5.1 Embed another web site into another ? Sites Social Media www.ArunEworld.com facebook/ArunEworld www.ArunEworld.com facebook/ESP8266InternetOfThings Note: The border attribute is not supported in HTML5. Use CSS instead. 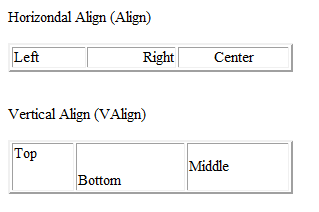 Note: The border attribute is not supported in HTML5. Use CSS instead. How To Create a Three Column Layout? 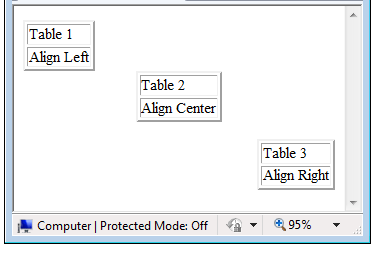 You can make horizontal space between two image using hspace attribute. 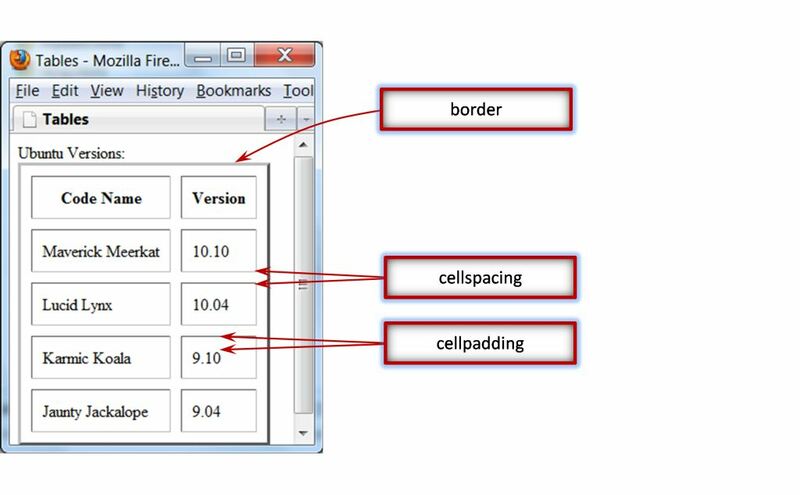 You can make vertical space between two image using hspace attribute : vspace="20"
Embed another web site into another ? Use iframe to embed to another site into site page or post. <p>This is some text. This is some text. This is some text.